RÔKA’s founder Ted was interviewed in the Swedish lifestyle magazine Moderna Livet and got to talk about the RÔKA vision of sustainability, fair production and our social responsibilities. Ted also talks about how RÔKA ventures into unknown territories with excitement and curiosity and how we fill the gaps when we have an idea we don’t know how to go around. Great news! 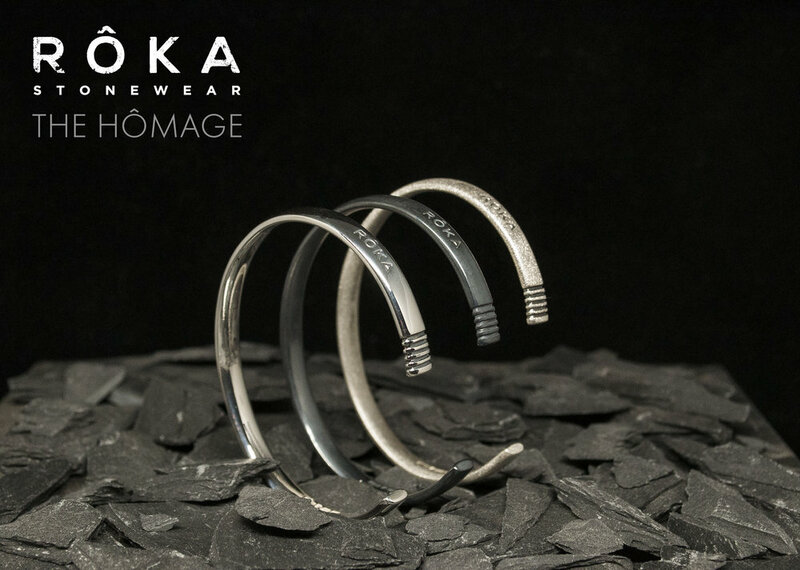 RÔKA is now part of yet another brand new store that will be both a concept store and a showroom for us. We are super excited about this as Lifestyle will serve as our physical headquarters in Stockholm where we can meet with you guys and show off our new pieces. Naturally, our full portfolio of products is available for purchase on site and if you would like to meet us there in person, just shoot us an email and we'll come down and say hi. We are sharing the Lifestyle store with several other brands that we find to be great inspiration for us. Check out the list below to get to know them as well. If you want to come by, and we hope you will, just head to Sturegallerian in Stockholm and ask for the Lifestyle Store. You'll find the address below. We see this store to be the launch of everything we're planning for 2017 and we are very excited to let you know each and every detail of our plan but we will have to keep a lid on it for just a while longer. Stay tuned here and on our social media channels for all the latest news. Just a quick update on where to find us these next couple of months. Friday the 18th was the date the Inshop store in Täby Centrum ( www.tabycentrum.se ) opened and were RÔKA has a great spot in the middle of the store. The Inshop store is a temporary place for RÔKA and friends to meet our customers face-to-face and show our collections for this season. You will find every model and size except the Teskedsorden piece ( www.teskedsorden.se ) since we are currently only able to supply the demand on our website. The Inshop store will be open until the middle of January 2017 at the very least so you can handle the Christmas shopping for everyone you know in one spot! You'll find the store on floor 0 just by H&M. We have more great news to reveal shortly so stay tuned! Welcome to our new look! What do you think? Many months of hard work is behind this and aims to give you, our beloved fans, an even better RÔKA experience. We will continuously add content and products so sign yourself up for our news letter and be the first to know when news hit the site. We're eager to hear your thoughts so send us an e-mail or comment on this post and we'll get back to you.